Professor Ray Lovett said the main reason for the study was to highlight how Aboriginal and Torres Strait Islander identity, cultural participation and knowledge was linked to better health outcomes. ” From Thursday, 20,000 Aboriginal and Torres Strait Islander people will be mailed a copy of the survey, and a further 180,000 will have one by the end of January. All Indigenous people over 16 who are registered with Medicare will receive a copy, or will be eligible to fill it out online. Professor Lovett said the main reason for the study was to highlight how Aboriginal and Torres Strait Islander identity, cultural participation and knowledge was linked to better health outcomes. 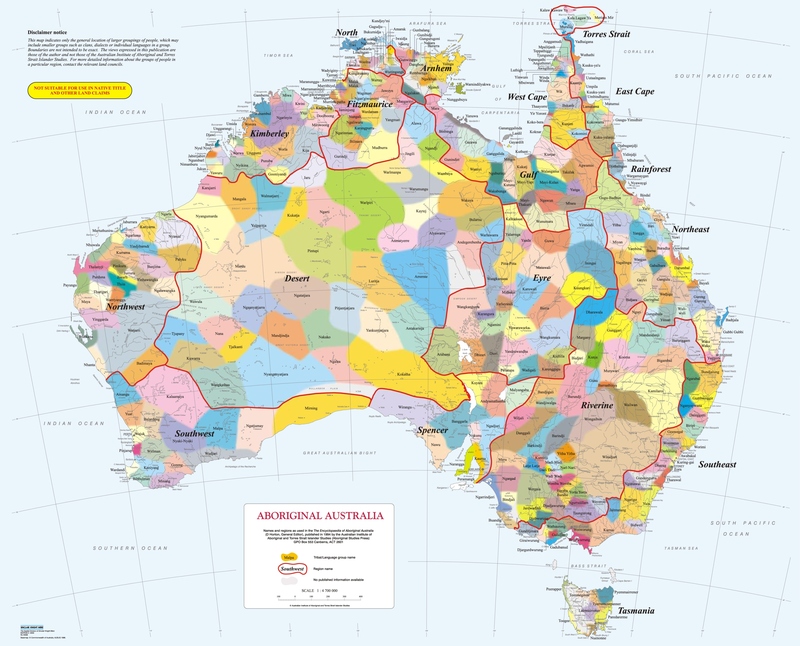 “For many Aboriginal and Torres Strait Islander people this concept is intuitive,” he said. Associate Professor Lovett’s own grandmother was a member of the Stolen Generation, which has impacted on his own family. 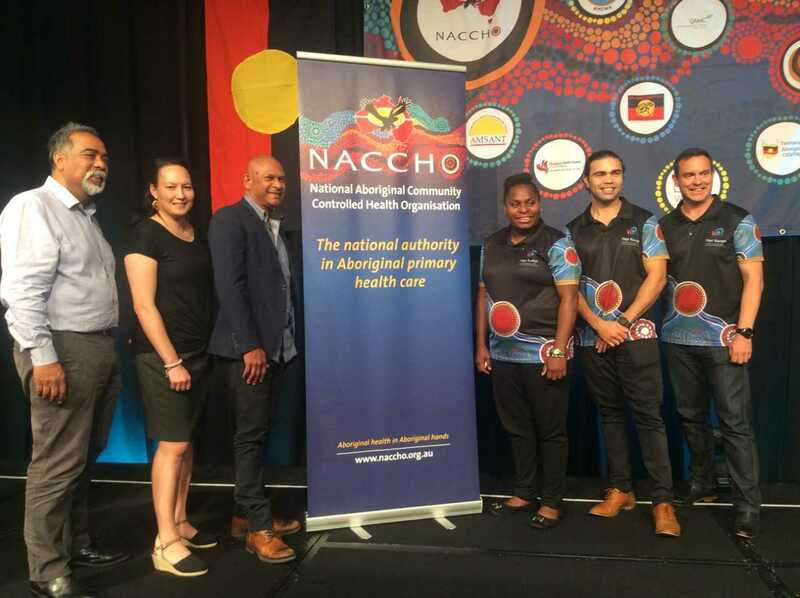 He said he hoped in the future Aboriginal and Torres Strait Islander health and wellbeing policy focussed on connecting and reconnecting people to their country and cultural knowledge. The study has been more than three years in the planning. The health benefits of connections to identity, culture and land for Aboriginal and Torres Strait Islander people are to be measured in a study, beginning on Thursday, that will follow them for up to 50 years. 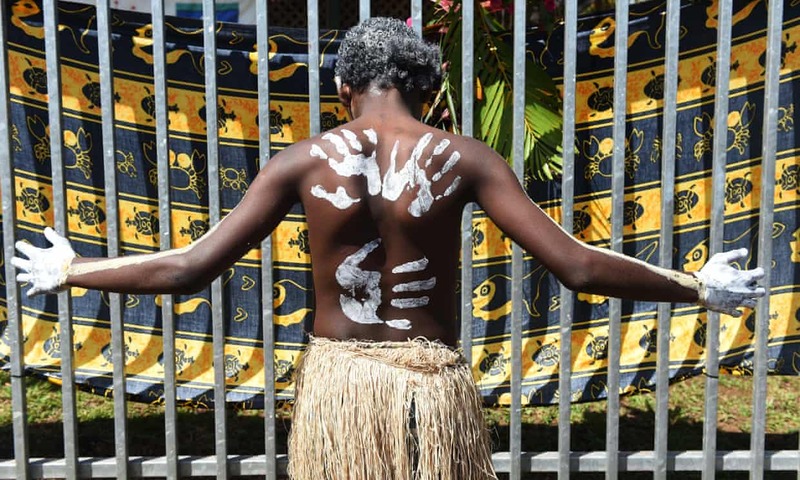 It has taken the Australian National University research team four and a half years, including two and a half years of consultation with dozens of Indigenous communities, to decide how to measure such long-held anecdotal beliefs in a statistically useful way. Lovett said pilot studies in Victoria and central Australia had already demonstrated that better connections to country vastly improved the mental health of its Aboriginal participants. “Those two studies are showing the same thing in two totally different areas,” he said. The survey also seeks to measure how racism, discrimination and past policies of forced removals have affected Aboriginal people’s physical and mental health. “It’s personal for me, that question,” Lovett said. “Growing up, my grandmother was from the stolen generations, and that legacy lasted through my mother’s generation. “In my own family there was a constant concern I sensed as a child, that they were quite worried about being monitored, about being under surveillance. “There’s a constant level of stress we experience, from subtle or overt racism, and that level of distress is a real thing for many Aboriginal families. The intergenerational effects are profound. 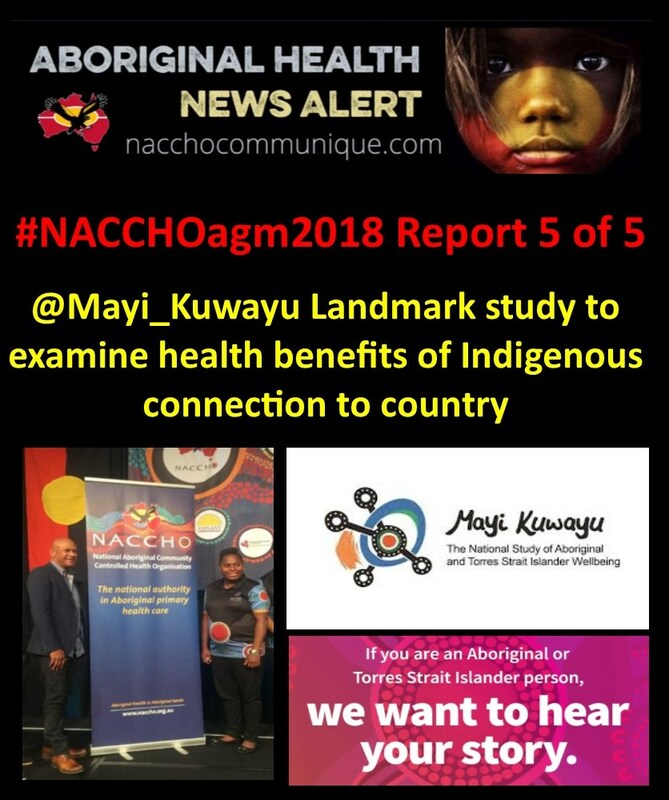 The survey was launched at the annual conference of the National Aboriginal Community Controlled Health Organisation, the peak body representing Aboriginal health agencies. The conference will also hear alarming new figures from the National Heart Foundation showing that Indigenous people die from heart disease at double the rate of other Australians, with women particularly severely affected. Indigenous women in the Northern Territory are admitted to hospital for heart conditions at a rate more than six times more often than other Australians. “If people are living in the same region, with the same level of access to services, then we’ve got to ask the question – why are the health outcomes so different?” said the foundation’s health equity manager, Jane Potter. Aboriginal and Torres Strait Islander people had a historical distrust of mainstream health services, she said, but there were broader issues. 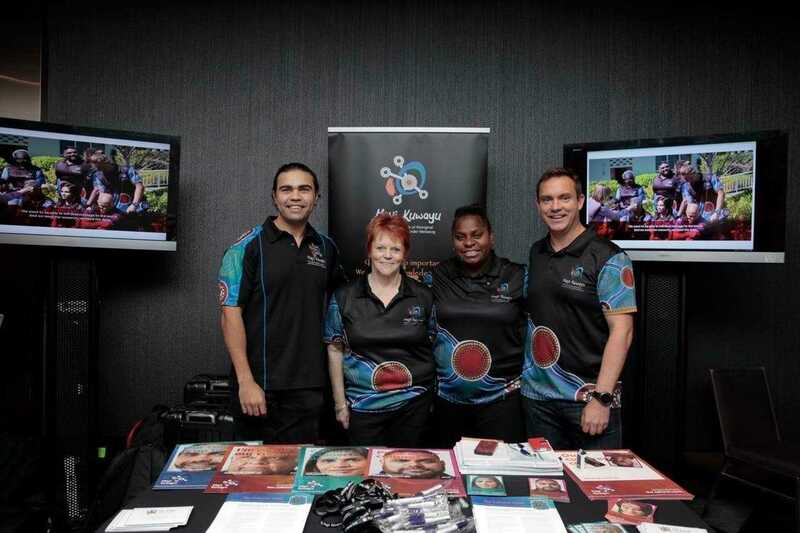 “We know 24% of Aboriginal and Torres Strait Islander people aged over 15 reported having run out of food in the previous 12 months,” said the foundation’s Aboriginal engagement manager, Corey Turner. “In remote areas, it’s as many as 36%. 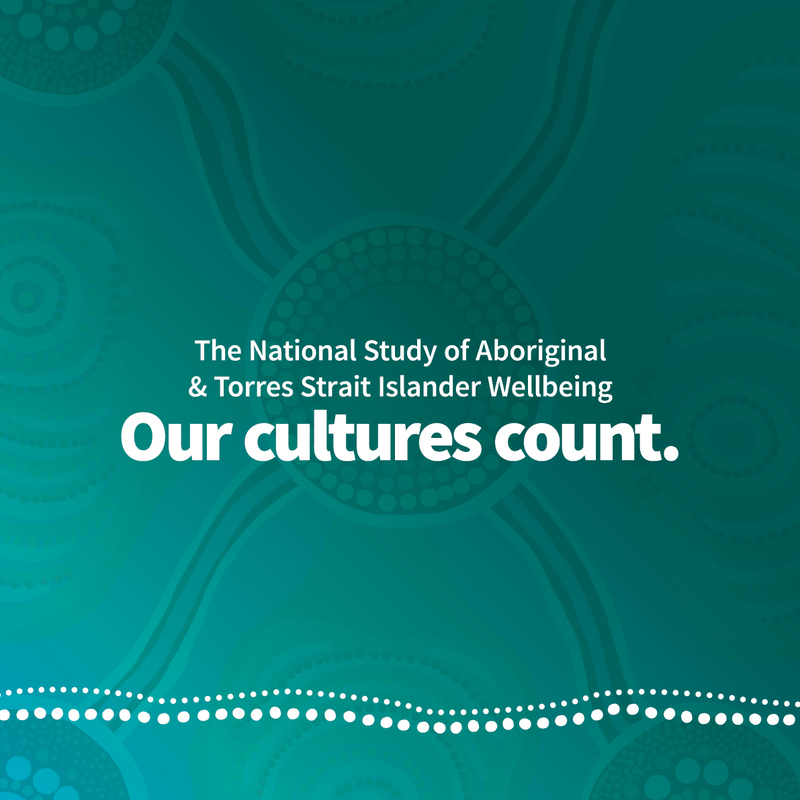 Our team have listened to many Aboriginal and Torres Strait Islander people speaking about what culture means to them. The following quotes are from the Mayi Kuwayu focus groups held around the country in 2017. There’s three tiers that we look at in culture. Our physical connection, our emotional connection and the spiritual. That’s the number one important factor – all of our belief system and our connectivity bases on spirituality. Every generation stands on the shoulders of the last generation. So you and me stand up on shoulders of giants. That’s why we’re here. We as Indigenous people come from the mind set of survival, not economics. We’re built on survival, which is each other. Culture is our traditions, dance, and languages. Campfire yarns, sharing from elders, talking, family, preserving our identity so it doesn’t die out – and sharing all these things. Culture is so important. We provide the knowledge to our young ones so that they have something that they can carry on. As a kid you weren’t allowed to go talking languages. You weren’t allowed to go doing any – you were also told that you didn’t know what you were talking about. And the best thing today is the fact that we now get the chance to teach our own culture and teach our language. Our culture has been suppressed through Government policies. The more time goes on, the more policies that are implemented to prevent us from celebrating our own cultures. The other thing that’s the main thing, is connection to country, and knowing where you come from. If you don’t know where you come from, how do you know where you’re going? I can see a change now with strengthening culture. I can see that happening as more young people think about their culture. I just think language, when you speak it, it’s like a song when you’re speaking it. It’s real rhythmical, the language. I’ve grown up with positive role models with my aunties and my uncles. I’ve grown up spiritually strong. And Mum, with what happened with her, I just think that affected her spirit. I think that’s a lot of Aboriginal people, their spirit has been affected. And our culture is spiritual. That’s the basis of our culture. My mother, when she did the Census, she never, ever said she was Aboriginal and she definitely is. But she would never say because she thought they’d come back on her and take the kids away, you know? Just fear of something happening. And I’m sure a lot of people didn’t do the Census. That’s why we haven’t got good statistics. Culture for me is respecting our elders. They are our first teachers, they’re our guidance. They are our backbone of our family. I always start with elders because they’re our teachers and they help us connect back into country. They teach us knowledge, history, storylines, song-lines. Laws. Caring and sharing with family. That family kinship connection that keeps us strong. Our law is the law of our land and that’s what makes us strong. Knowing where the story is and how the story is being involved in your country – is pretty strong. When we go out on our traditional land, we do get some positive energy and it builds our strength. And drinking water from waterholes and eating tucker from out bush, all that. That’s what builds our people’s strength up. You’ve got to start at the beginning where you’re made. Your belonging, you know. Where you’re from. Where you’re connected through not only country, but also how you fit in with family members in that area. Regrouping or grouping each other in cultural, but it starts off with ceremonies to know where you stand as a person for being involved in culture. When we go up on country, it’s about taking the kids through the landscape, talking to them about special significant sites and what happened and showing them the fish traps and ground ovens and all those sorts of things. So sharing that understanding is not just having a connection to your land but actually understanding their lands is really important. You can flow between two cultures, but as soon as you’re a mob together, you just go for it. It just connects you. And it feels good, you know. And so for someone that’s not getting any of that in their life, there’s got to be an impact. For me, that cultural wellbeing the biggest, the most ultimate thing is being able to go home at some time, in some way, shape or form. This is what we’ve actually done with our clients that nobody ever bothered to do. And the Government wouldn’t fund it and things like that, but we found a way to do it. And the difference it’s made in those peoples’ lives is significant. It’s just phenomenal, the difference once they’ve been able to go back to their country, sit on that dirt and be surrounded by the people they haven’t seen for many years. The biggest thing for me is that cultural wellbeing. Yeah, that’s our main concern. And culture and how it affects wellbeing. If we don’t have culture, we don’t always have wellbeing.